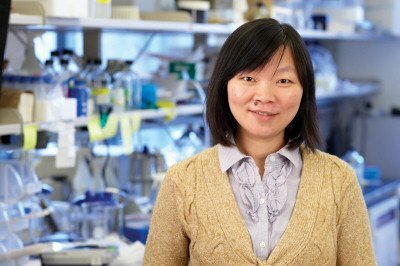 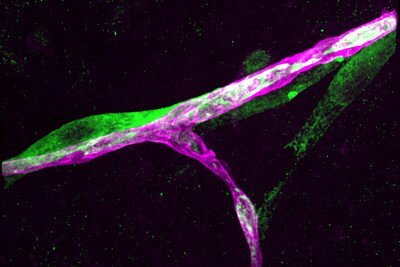 Researchers have gained new understanding of how tumors metastasize by studying the behavior of exceptional breast and lung cancer cells that are capable of entering the brain and surviving there. 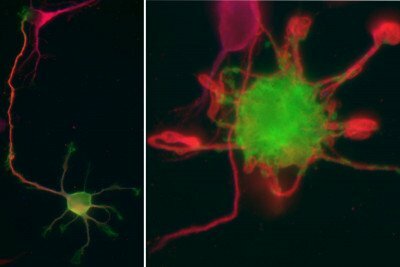 A team of Memorial Sloan Kettering scientists has come up with an approach to make stem-cell-derived neurons rapidly age in a cell culture dish. 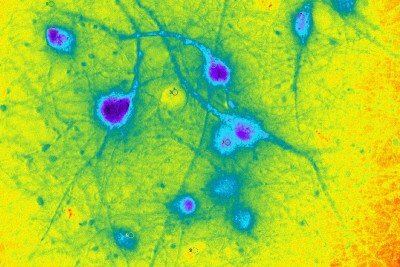 The breakthrough could transform research into Parkinson’s and other late-onset diseases. 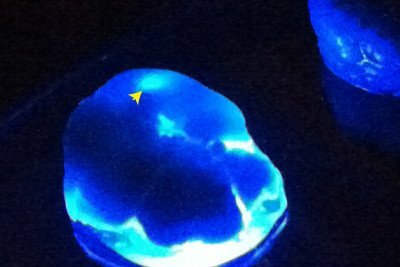 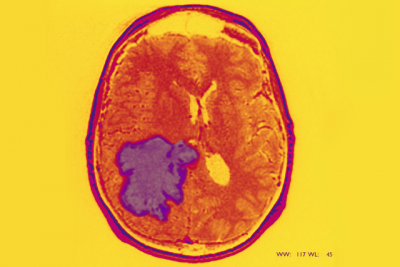 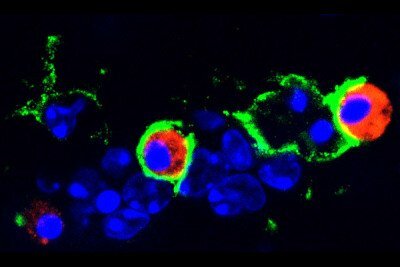 Memorial Sloan Kettering researchers say a drug that acts on noncancerous, tumor-infiltrating cells might provide a new treatment option for the most common and aggressive type of brain cancer. 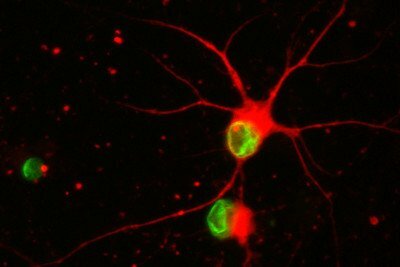 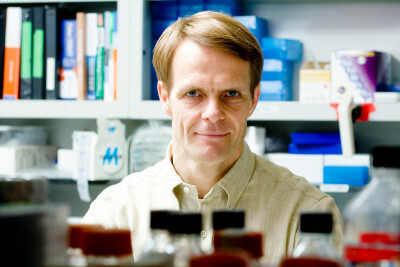 Researchers have clarified the process by which developing nerve cells are directed to specialize into distinct parts. 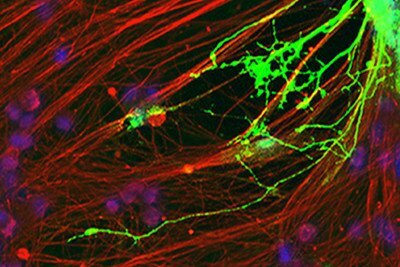 Methods to generate stem cells have given scientists new ways to study some diseases and identify potential drugs, and could one day be used to rebuild diseased or damaged tissues in patients.